– Hive, by Smart Zone. – Pentago, by Mindtwister USA. – Wits & Wagers, by North Star Games. 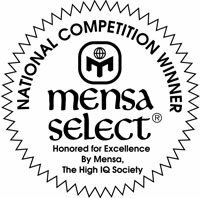 For a complete list of past winners, go to http://mindgames.us.mensa.org.